It was reported today the flagship writer for Marvel Comics Brian Michael Bendis has signed to DC Comics. This is a huge acquisition for DC Comics and president/CCO Geoff Johns. 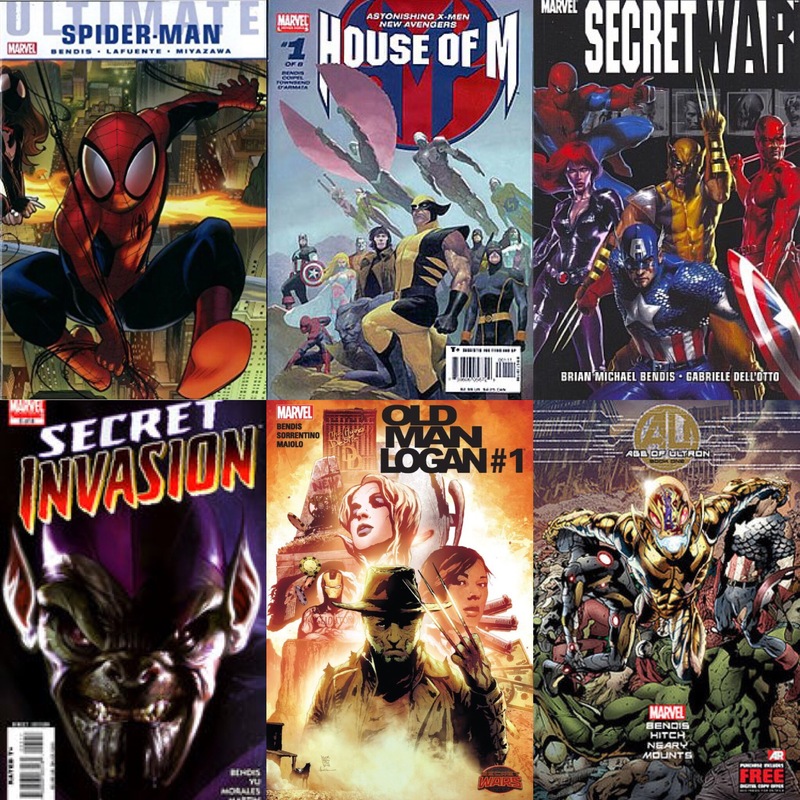 Bendis is known for writing beloved storylines for Ultimate Spiderman, Daredevil, X-Men(including the well known House of M story), Secret War, New Avengers, Secret Invasion, Old Man Logan, The Age of Ultron series, and many more. This brings an extra level of excitement for DC fans, as we await his assigned comic series, while Marvel fans are anxious for someone to fill the huge hole in the roster left by Bendis. What do you think of the transfer? Are you happy to see Brian Michael Bendis try his hands at DC characters or are you sad to see him leave Marvel? Let us know in the comments below or on social media. Previous PostDear, TV; How Far is Too Far?Next PostWe’re Waiting For Your Call!